ADPA certified Tennessee aerial photographer members available for Tennessee aerial drone photography assignments in ANashville, Knoxville, Chattanooga, Memphis, Tennessee, USA. 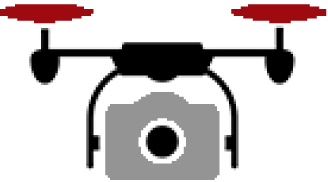 Thanks for your interest in Aerial Drone Photographers of America! Legal Disclaimer: Information contained on this webiste regarding individual photographers (i.e, FAA certification and insurance coverage) is provided as reported by the photographers themselves and is not independently verified by Aerial Drone Photographers of America or any other party. 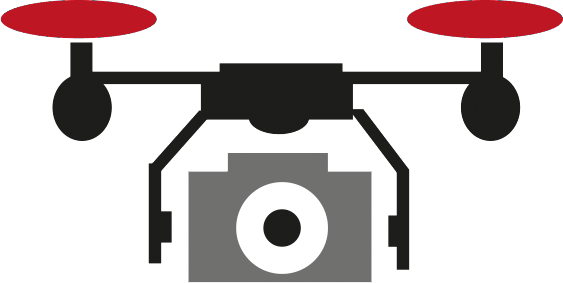 The ADPA assumes absolutely no responsibility for inaccuracies, errors or ommissions contained on this website and advises photography buyers to conduct a complete and thorough review of all information before hiring or contracting with any aerial drone photographer listed on the ADPA directory. © Copyright 2018 Aerial Drone Photographers of America. All Rights Reserved.